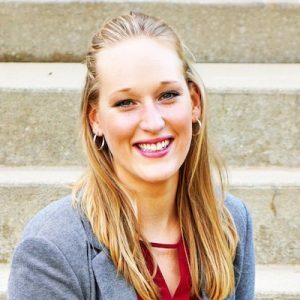 Whitney graduated from the University of Michigan with a Master’s of Public Health degree and completed her Dietetic Internship in 2018. She has nutrition counseling experience for a variety of populations including athletes, university employees, eating disorder patients, veterans with traumatic brain injuries, children, older adults with limited English skills, pregnant women and more. She has a passion for fitness and wellness and making a healthy lifestyle accessible to all, no matter their circumstances. As the Research Dietitian for Dr. Voils’ lab, she promotes and encourages mindful eating practices, and educates study participants on the positive benefits of a balanced diet and active lifestyle. Whitney also teaches group exercise classes for UW employees and in the community. In her (limited) free time, she enjoys hot yoga, biking around Madison, traveling and watching sports.